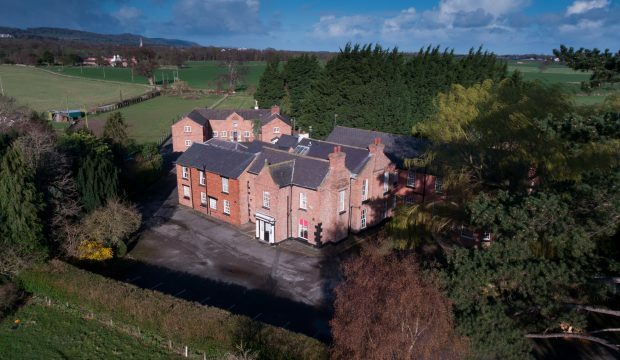 A particularly substantial and imposing Grade II listed property occupying an enviable position just off the A525 and near to junction 27 of the A55 Expressway. 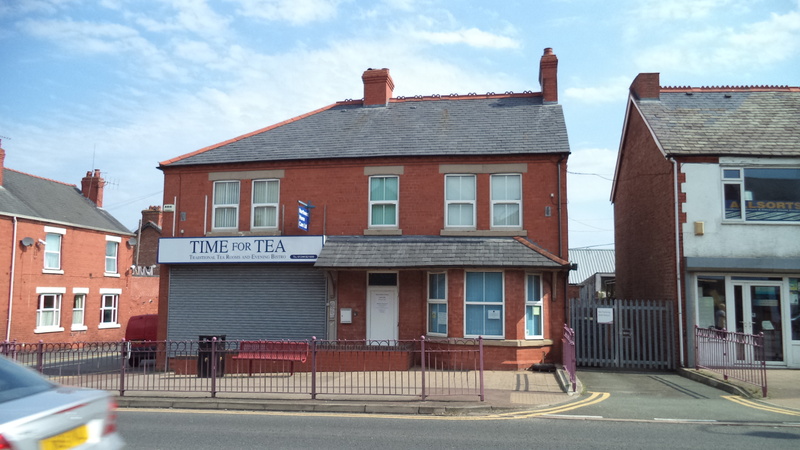 An attractive former rest home of approximately 11,840 sq ft (1,100 sq m), arranged over two floors. Also includes a further property, The Coach House, extending to 4,521 sq ft (420 sq m). Excellent access and parking, generous walled gardens and grazing land extending to 4.9 acres (2 hectares). The property is located off The Roe, St Asaph located to the north of the city centre, accessed directly off the A525, close to the A55 Expressway. The property occupies a semi-rural location enjoying an excellent level of privacy whilst having superb connections to the A55 expressway and in turn links to the North Wales coast, Chester and the major motor networks. St Asaph itself offers the majority of both recreational and retail facilities including both primary and secondary education systems. 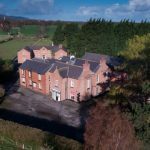 Plas Coch, a former rest home, comprises of an attractive period brick built building offering approximately 11,840 sq ft (1,100 sq m) of accommodation arranged over two floors. A further property known as The Coach House lies adjacent to Plas Coch, built of brick with accommodation over two floors and extending to approximately 4,521 sq ft (420 sq m). Excellent access and parking are provided along with generous walled gardens and grazing land extending to 4.9 acres (2 hectares). This sizable property offers the excellent versatility of use either in its current form, in the holiday/leisure industry or reversion to its former use, all subject to the necessary planning permissions being obtained. Offered for sale by informal tender (subject to conditions and unless an offer is received in the meantime). Bolton Birch are pleased to offer along with joint agents Jones Peckover, this unique and substantial property occupying the most convenient yet private location. Plas Coch House dates back to 1667 with alterations and heightening in the 19th century. The property has since been extended sympathetically using quality materials and is complemented by large walled gardens to the rear. In addition a further building known as The Coach House lies adjacent to Plas Coch again constructed of brick under slate roof, which has previously provided ancillary accommodation to Plas Coch. The main elevation of The Coach House faces Plas Coch, where there are two wings forming a semi-enclosed courtyard arrangement. Accessed down a private tarmacadam drive the site offers excellent parking facilities to both buildings all bounded by mature shrubbery and trees. In addition to the walled gardens to the rear of The Coach House lies a small paddock whilst to the front a very usable field being well fenced and offering road frontage to the A525. In total the property extends to some 4.9 acres (2 hectares). Once owned by the Mostyn family the property has been a residential home from 1948 and comes to the marketplace after a considerable length of time. The property was adapted to accommodate a rest home, whilst remaining sensitive to the original features. Careful thought and planning could easily adapt the current accommodation to suit any use whilst enjoying the benefit of the installation of modern heating systems and up-to-date servicing. Excellent access and parking are provided. Offers invited £500,000. All submissions are to arrive before 12 noon on Wednesday 10th May 2017. 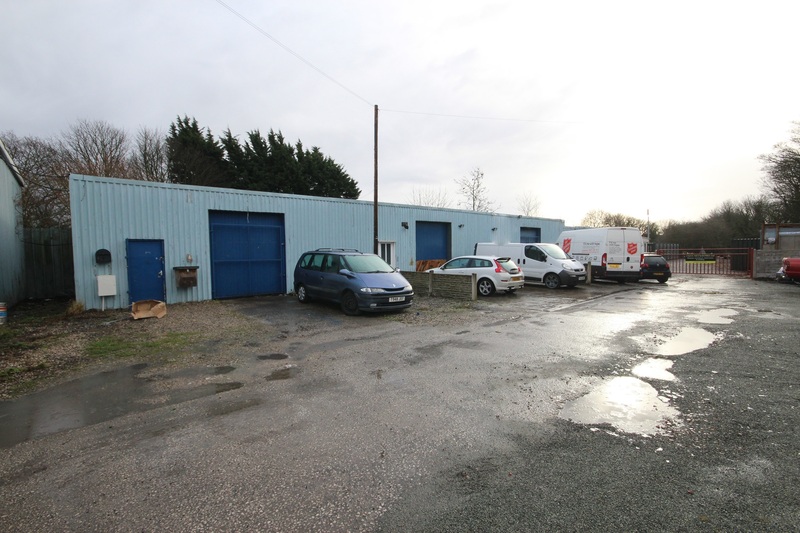 The property is located off The Roe, St Asaph located to the north of the city centre, accessed directly off the A525, close to the A55 Expressway.